The first challenge for this project was to devise a performance that would encourage young people to engage with science. The end result was a fantastic day where over 180 young people were actively involved. The UCAN Create team created a narrative which allowed the participants to become secret agents of M.E.T.S (Ministry of Enlightened Theory and Skill), and encouraged them all to interact with the various science exhibitions. A fantastic and engaging time was had by all. 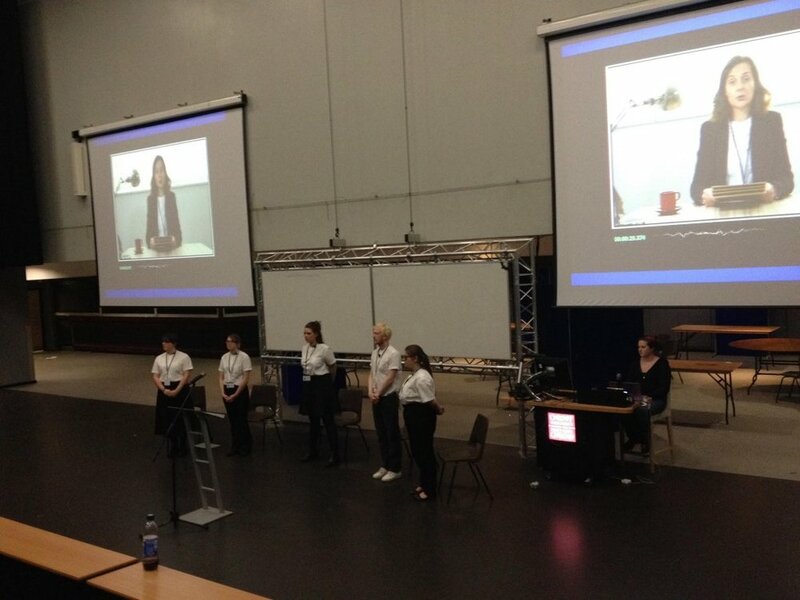 The project was funded by Arts Council of Wales and Cardiff University.